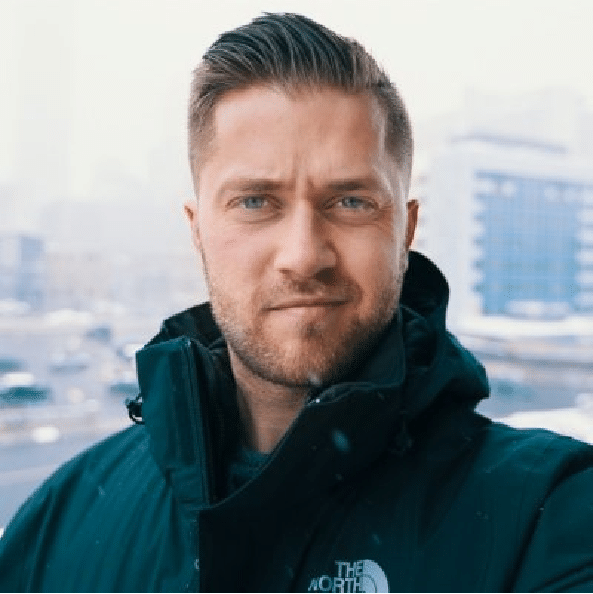 Tyler is responsible for ensuring successful client experiences with UGURUS products, as well as producing all video content. Before coming to UGURUS, Tyler worked at traditional advertising production companies on clients like NBC, Subaru, The Voice, Oprah, AT&T, and X Games. A father and husband, Tyler believes in experiences over possessions. His first email address, in 1998, was @netscape.